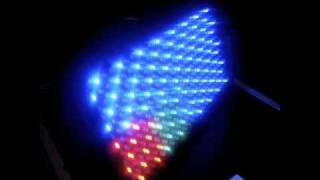 Considering purchasing the American DJ Profile Panel RGB? Have questions? Ask people who've recently bought one. 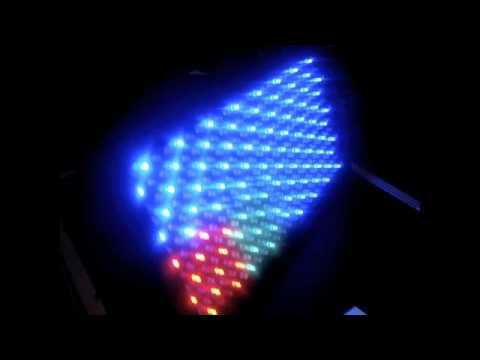 Do you own the American DJ Profile Panel RGB? Why not write a review based on your experience with it. although the amount of functions is good, for me the lights are too bright for a medium/small set up, so would be better suited to large rigs. Also after having for a month the programming function switches off after 5 seconds, so to change settings you have to unplug the lights to reset. Look good though and people often comment how professional they look. Bought this light to upright the wall behind me and what a good purchase, really effective and not much difference between this light to the 10mm version and a lot cheaper! Had mine 2 years now and it has broken, the DMX has an error, after only 2 years! Fixtures should last longer than this! But, if you only want it for 2 years then it is awesome! I cannot fault it, I loved mine even though I only used it for a strobe! Definately one to buy if you are looking for a good cheap light! 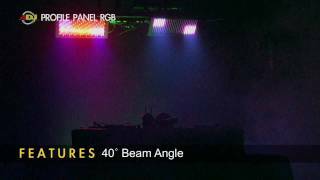 Seen a video for American DJ Profile Panel RGB online or have you own video? 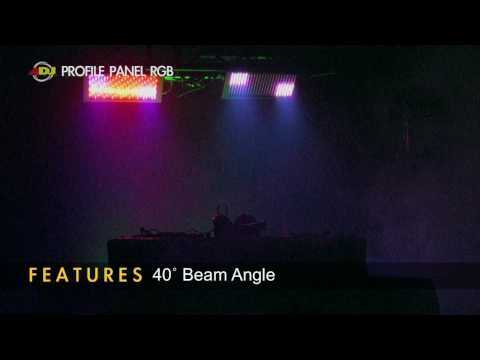 Check out American DJ Profile Panel RGB on DJkit.com!